A perfect espresso coffee is not only the result of an experienced hand. Mathematics comes to the rescue with models that, if followed to the letter, make the espresso beverage. Mathematics is a versatile and applicable in various fields but who would have expected that you could exploit to get a delicious espresso coffee. Well a recent research we can say that mathematics is coming to the rescue in the food industry by offering a recipe if followed step by step offers an express appreciated by everyone. The research was led by Kevin m. Moroney and published in SIAM Journal on Applied Mathematics. The results are clear: you have developed a mathematical model, examining 1800 variables, allows to indicate and classify mixtures and optimum times to obtain a mathematically perfect drink. The idea of building a mathematical formula to obtain a good espresso is born from daily intake of the drink. Coffee is not just a product consumed in the morning or after meals but can be considered a ritual. Drinking coffee is associated to different times of the day as the morning, after meals or relax during breaks. Now it has become an essential moment without which some of us would feel disoriented. So why not figure out how to improve beverage making these moments not only relaxing but also good to taste. But the question comes by itself: we’re sure to have the right recipe to get an excellent product? Until now we had the best product that you could create or we simply settling for less than they already had? Professor Moroney was posed this question and then wondered what were the parameters to be considered to build a mathematical model can produce a perfect espresso coffee. Many universities were already interested in the various processes of extraction and filtering of the drink but the results were not of the best. Coffee contains within it many different products and then derive a formula that combined them seamlessly together has never been easier. The team from the University of Limerick in Ireland attempted to combine raw materials among them, the results were good but not satisfactory. Now let’s return to the research of Professor Moroney. During an experiment Moroney and her team put in relation the parameters of preparing coffee with raw materials contained within it and the results were satisfactory enough to feel the need to post them and share them with the public. The mathematical model obtained from research is useful to improve the design of machines and understand the secrets contained in the aroma that characterizes the espresso. These are the two processes are taken into account when searching and finally there was the analysis of grain size. In fact, grains too large means that the coffee is too watery while finely chopped ones get the opposite effect by generating a much more bitter drink. Combining these two factors the effect is different. 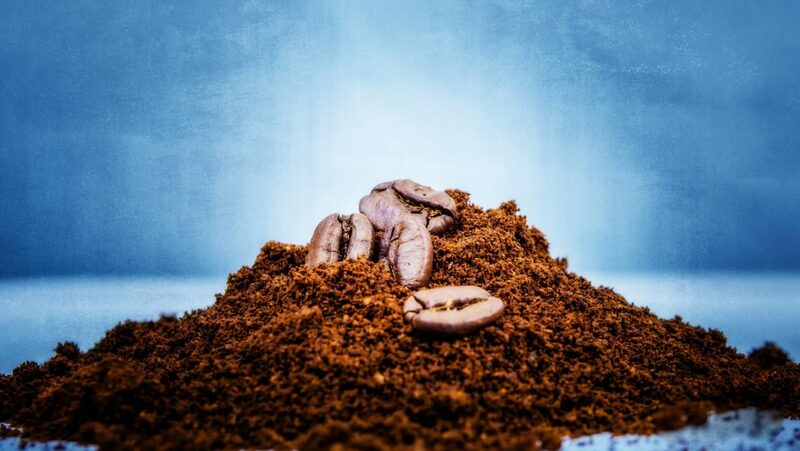 For the people of Italian espresso lover the perfect recipe involves a slow extraction combined with a fine grain crushing in order to get a strong espresso coffee. But research is constantly evolving and new results are always on the agenda.